Logitech one of the world’s most well known consumer electronics brands – especially in computing. They have a huge international reach and are known for their incredible build quality. They are not, however, known for racing… like, at all. McLaren, however, is known for their beautiful cars, not-so-beautiful engines, and Formula 1. 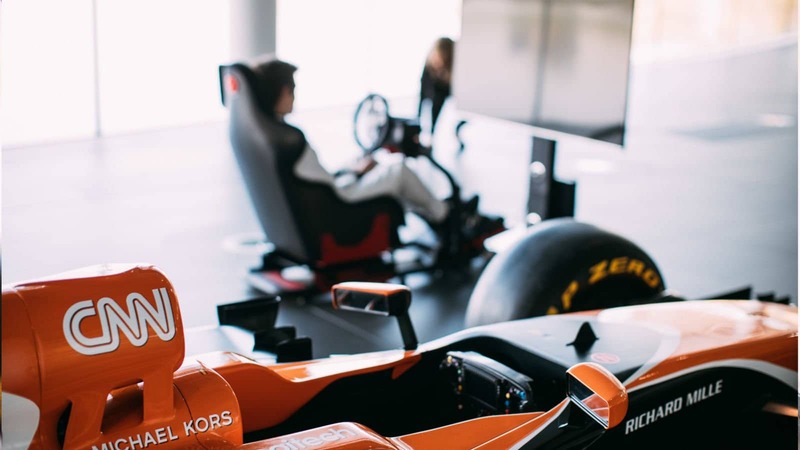 This is why the companies have entered a partnership that will bring Logitech to the cockpits of the McLaren MCL32, starting with the Australian Grand Prix in Melbourne. Bracken Darrel, President and CEO of Logitech, stated that the collaboration was “built on traits that Logitech and McLaren share”. 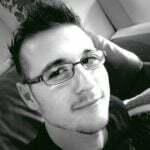 He added that these traits involve technological innovation and passion for what they do. He also said that they “could not be more thrilled to work with such an iconic team” exposing millions of Formula 1 fans to their Logitech and Logitech G brands. 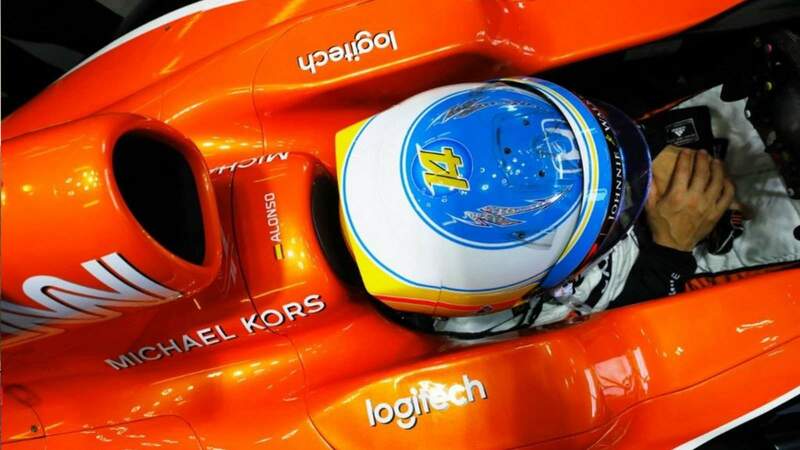 Zak Brown, Executive Director of McLaren Technology Group, added that the team is “delighted to have such an important brand in the consumer technology sector be a part of [McLaren’s] team”. He added that McLaren is a team that is synonymous with innovation and the “relentless pursuit of technological evolution”. Colour me impressed! 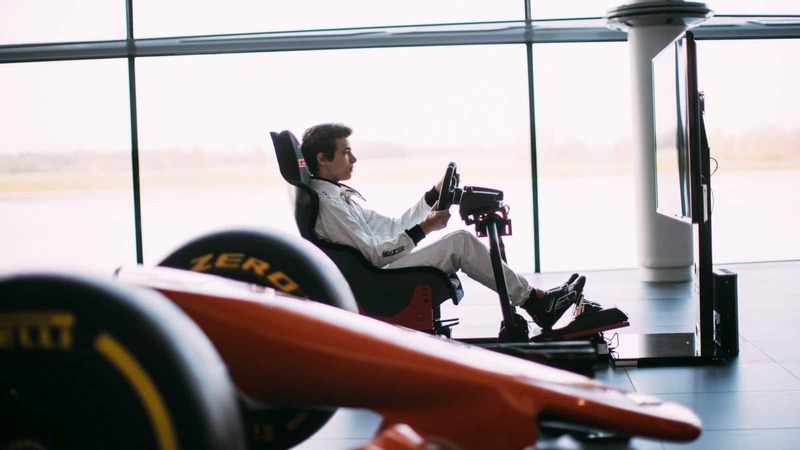 In the same vein, McLaren also announced that they will be working with Logitech to offer a Formula 1 simulator role for a virtual racer. They will do this via a competition they launched that will find the world’s best virtual driver. McLaren’s Zak Brown explained that this was the right time to connect the worlds of racing and gaming in a new way. He added that the “winner will genuinely be a key part of our team at McLaren”. Sound like a lucrative gig. In order to qualify, contestants will race across many gaming titles and platforms. The contest will pit ten people against each other later this year at McLaren’s Technology Center. Thereafter, just four winners will go through to separate qualifying online racing events. Contestants will also need to demonstrate engineering know-how, teamwork and the necessary mental and physical strengths required of a Formula 1 driver. It is no secret that McLaren is the weakest team in the Formula 1 scene at the moment. This move could be their last hope to come out on top – at least this virtual racer will be in their control. Virtual Racing and simulations have been a staple for racing sports like NASCAR for some time now. This is undoubtedly a good move forward for both McLaren and F1. I, for one, am quite intrigued to see how this will play out.